I posted a couple of the caramel photos onto facebook yesterday and was surprised at how many comments I got. 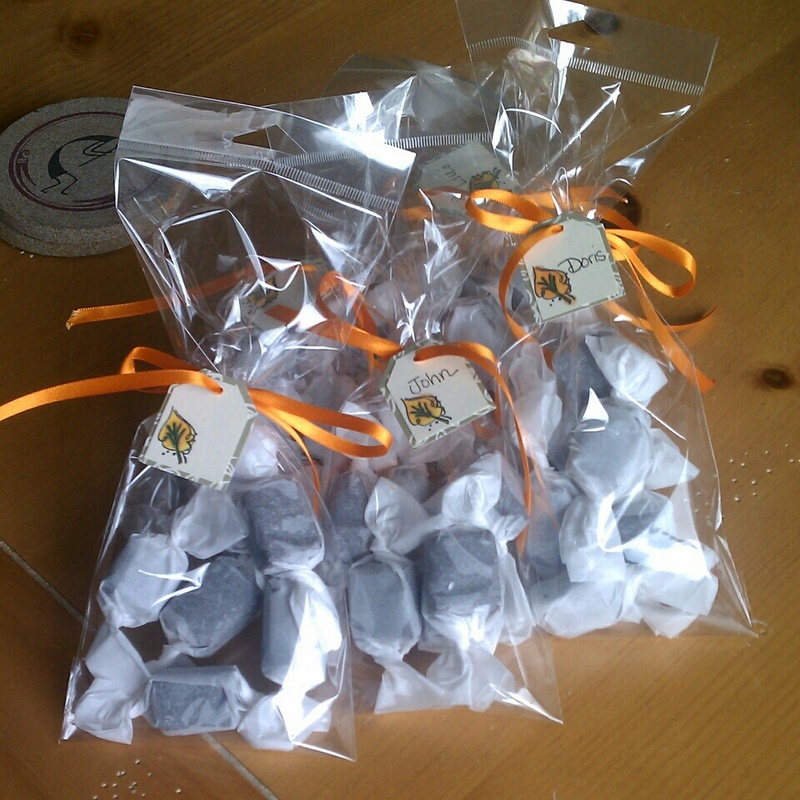 I packaged them up all pretty to give to some of them. If I had known how quickly 64 caramels would disappeared, I would have made a double batch! So grateful for the interaction with my friends. It's encouraging getting positive feedback and motivates me to make some more. HA! Save some for me!